Do you live in Nichols? Nichols is an unincorporated community in Polk County, Florida, United States. 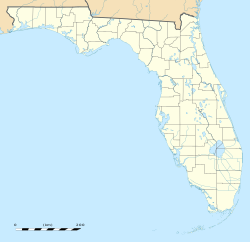 Nichols is 11.4 miles (18.3 km) south-southwest ofLakeland. Nichols has a post office with ZIP code 33863.